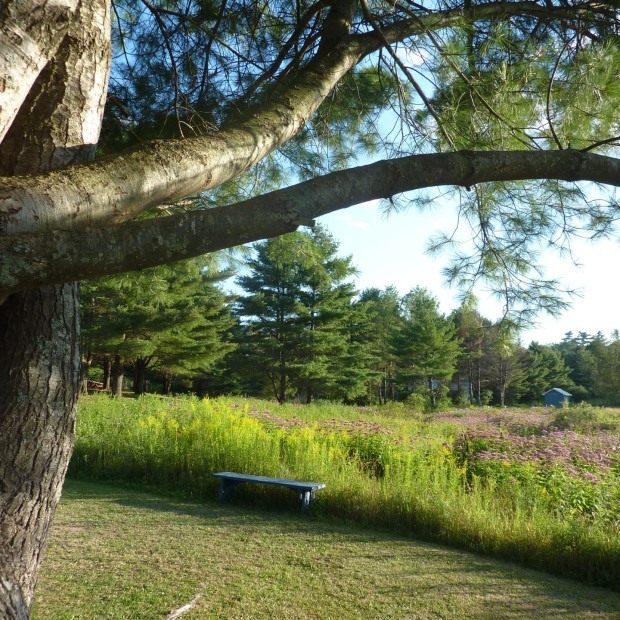 Camping Cantley has more than 45 years of experience in offering a peaceful, safe and enjoyable camping experience. 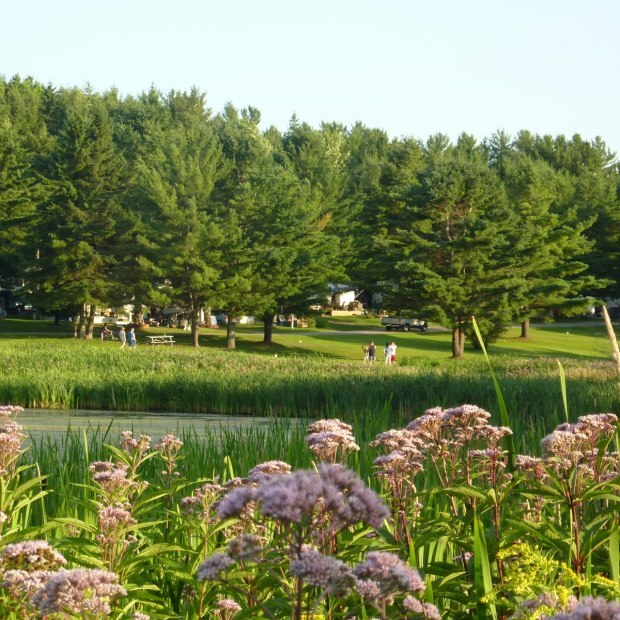 Set amid 100 acres of greenery, the campground is one of the closest to the national capital and Gatineau Park, with easy access to the Ottawa–Gatineau region’s extensive network of recreational pathways and many tourist attractions. 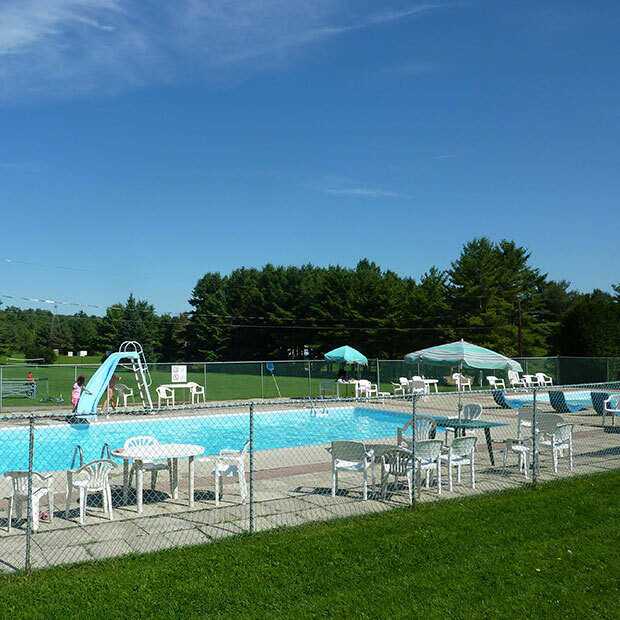 With 300 sites to choose from, plus on-site sports and recreational activities, it’s a popular destination for campers of all ages.